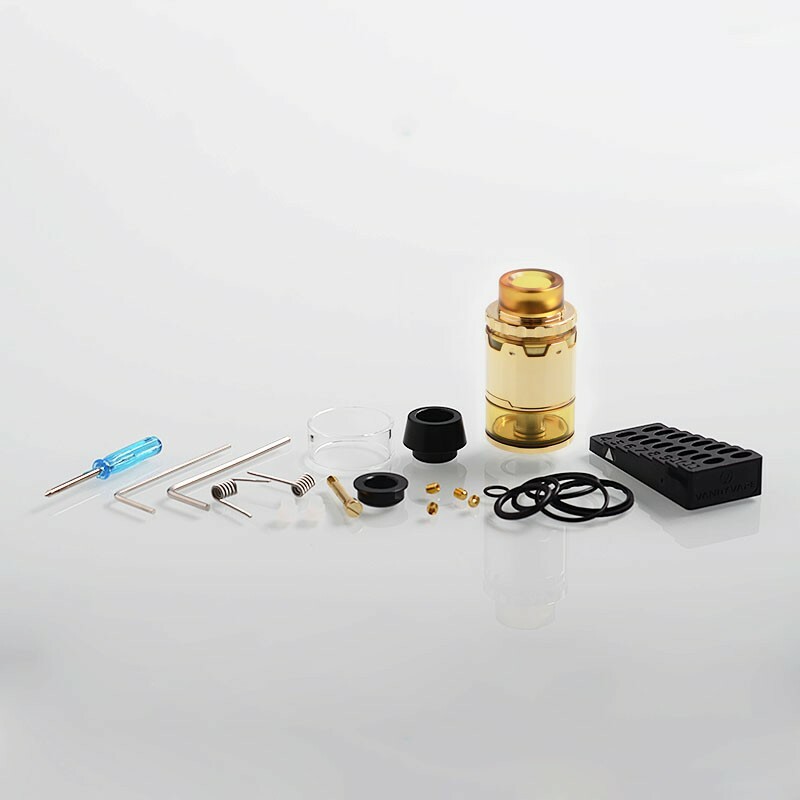 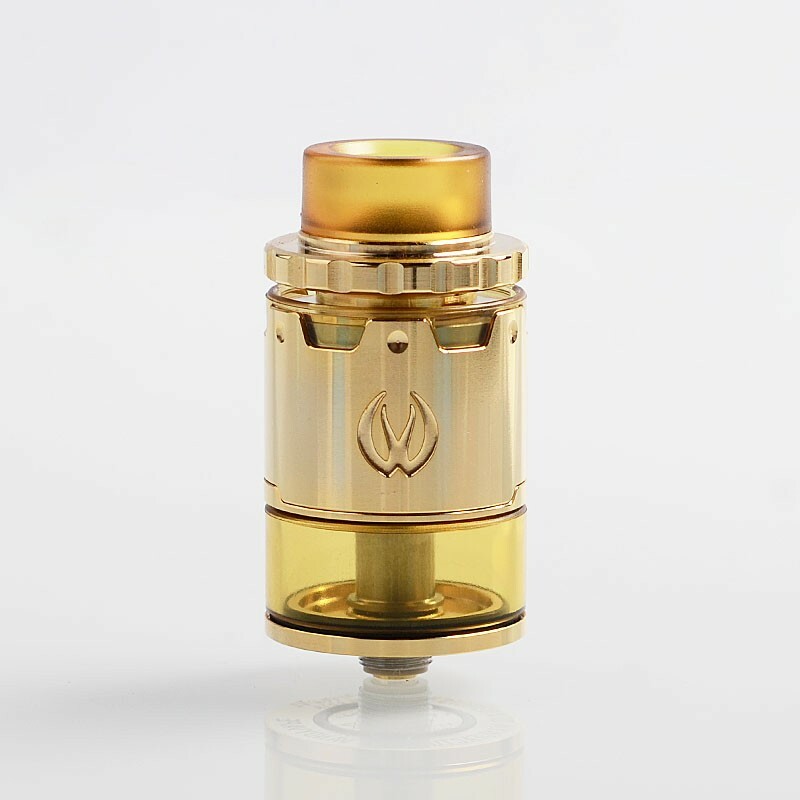 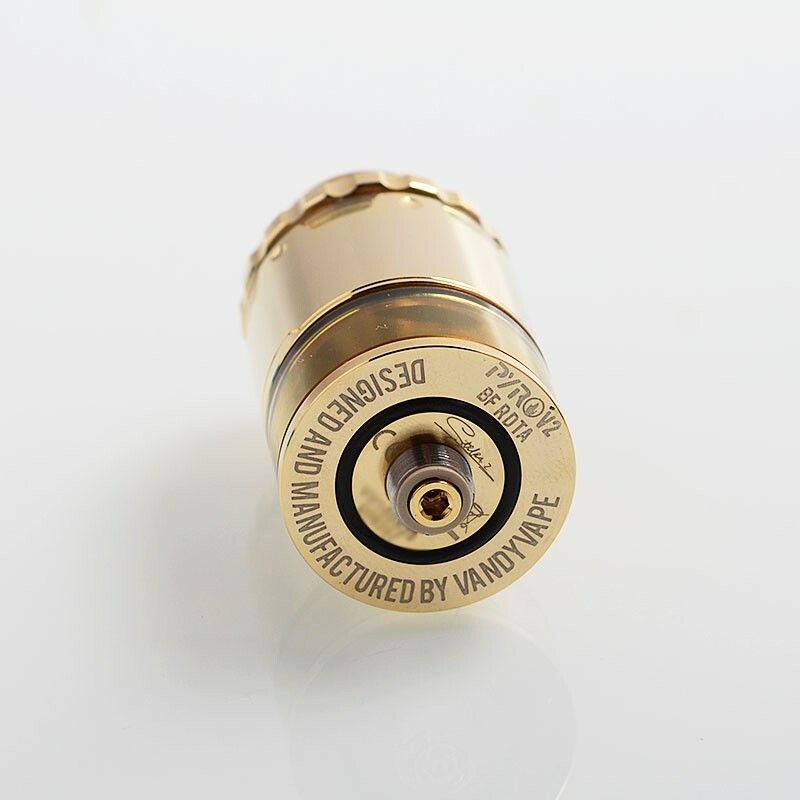 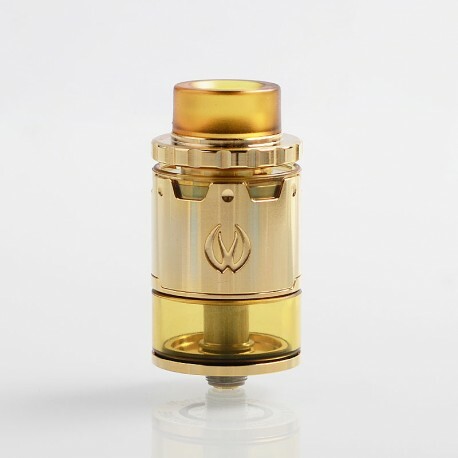 The authentic Vandy Vape Pyro V2 RDTA is a 24mm BF rebuildable tank atomizer. 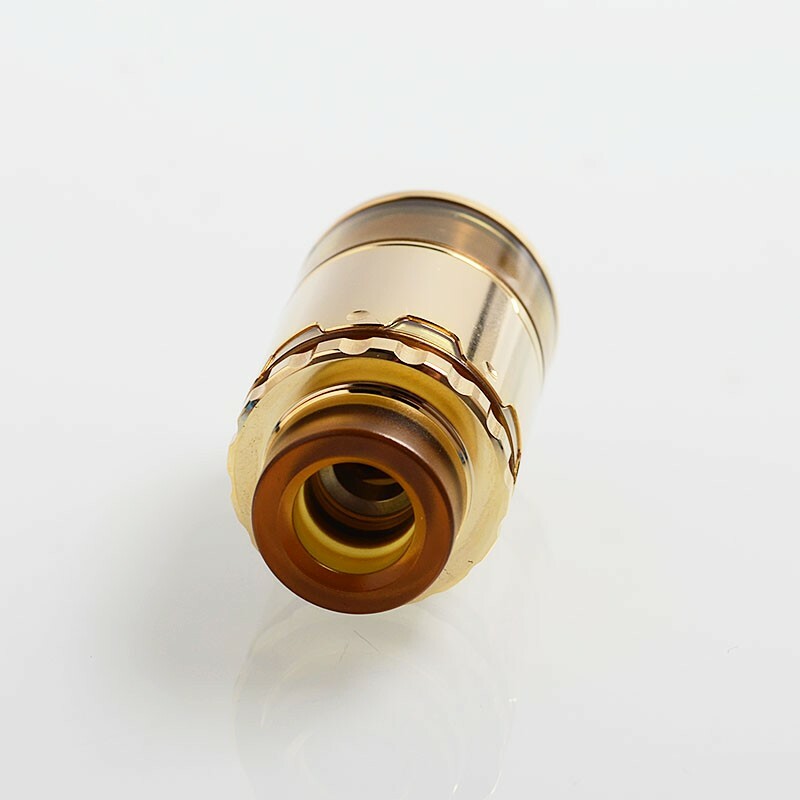 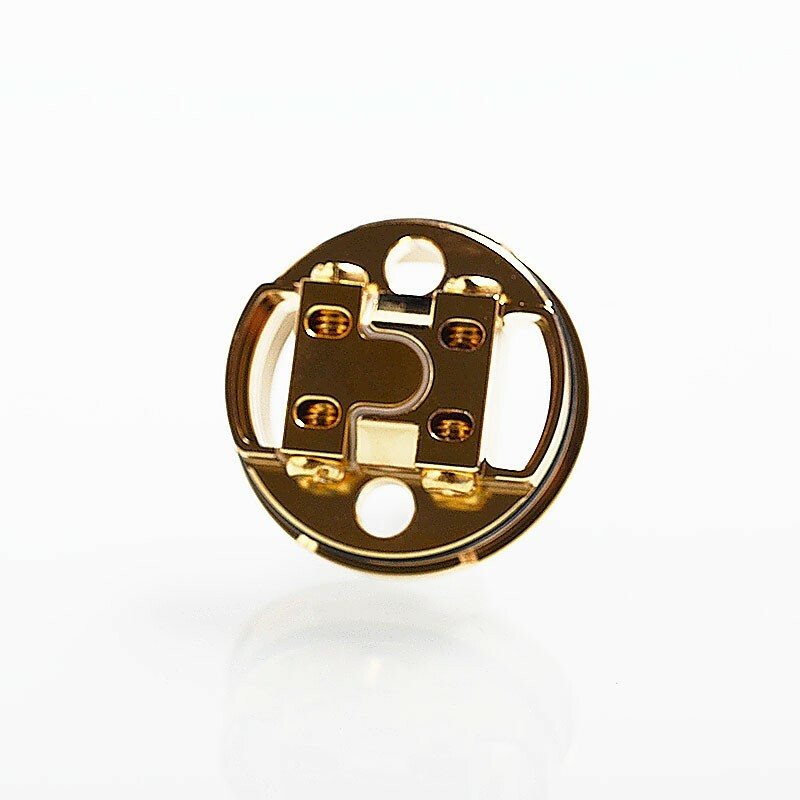 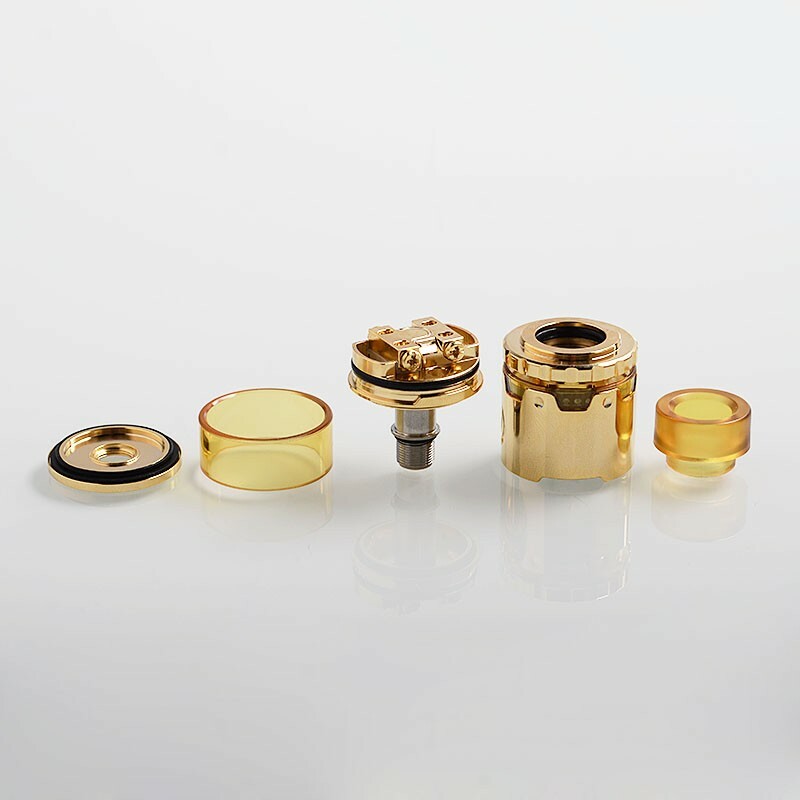 It is the upgraded version of Pyro 24 RDTA. 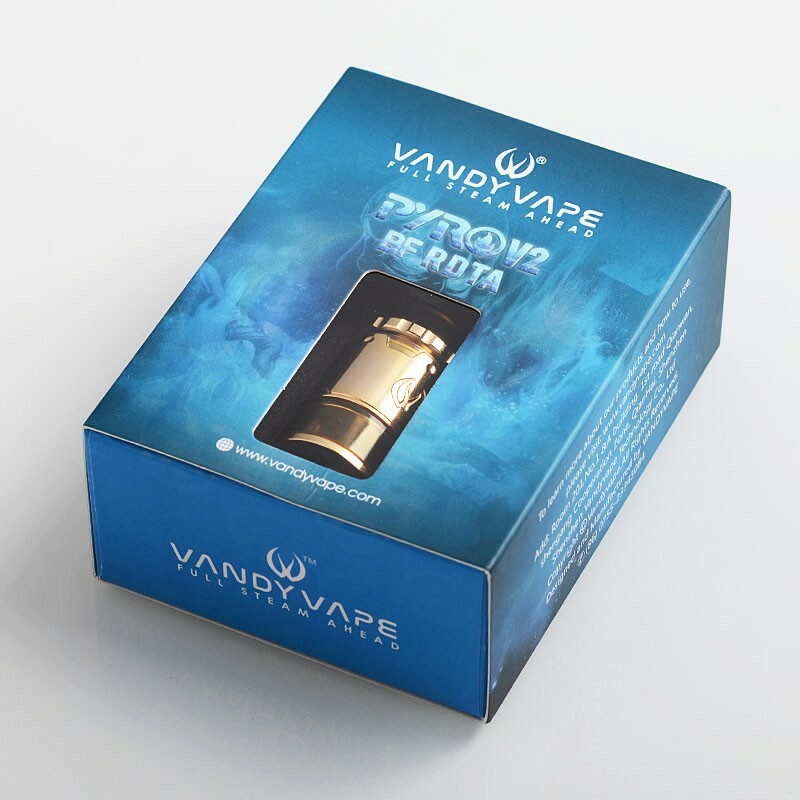 The Vandy Vape Pyro V2 features leak-proof top airflow design, top fill and bottom feed, mixed airflow intake system and easy-to-build deck. 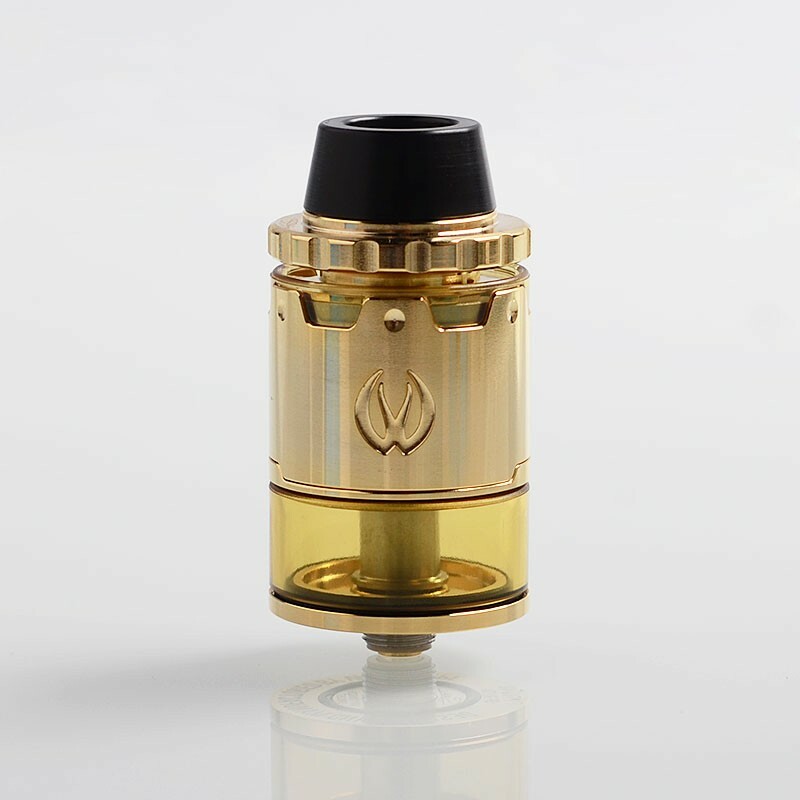 It comes with 4ml of juice capacity.